Set the scene, you are pretty tired and just got into bed. Blissfully hopeful you are off into a deep sleep, to be undisturbed for the whole night and wake up feeling refreshed. Then you just lie there, thinking everything that has ever came into your head; what you still need to do at work, how much money you just spent, why did you and your best friend really fall out in 2010 and yep, you are definitely not getting to sleep tonight. I’m completely with you, I’m not quite sure what it is but even if I can be very tired I might lie there unable to sleep for hours. 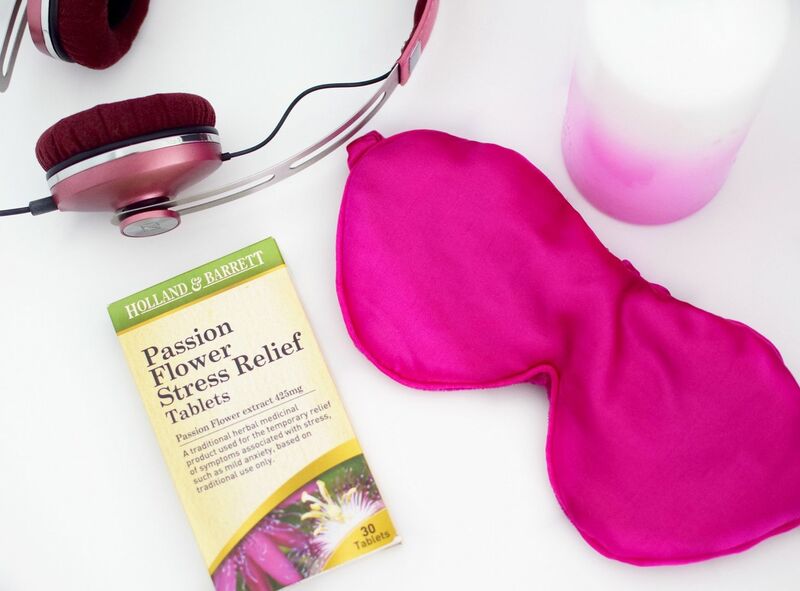 It’s recommended we get a good seven hours of sleep to make sure our energy levels, productivity and well-being are on point and with National Sleep Awareness Week taking place on the 6th March, I’m challenging you to try the 7 Day Sleep Challenge, which I’ve put together with the help of some of Holland & Barrett’s recommended sleep aids. By the time Monday rolls around again, you hopefully won’t be getting any of those ‘you look tired’ comments – don’t you just hate those! Monday – Time For Tea? No doubt you probably didn’t get the maximum amount of sleep on Sunday night, knowing you had work on Monday and dreading the emails starting again. So now Monday’s over and you are knackered. 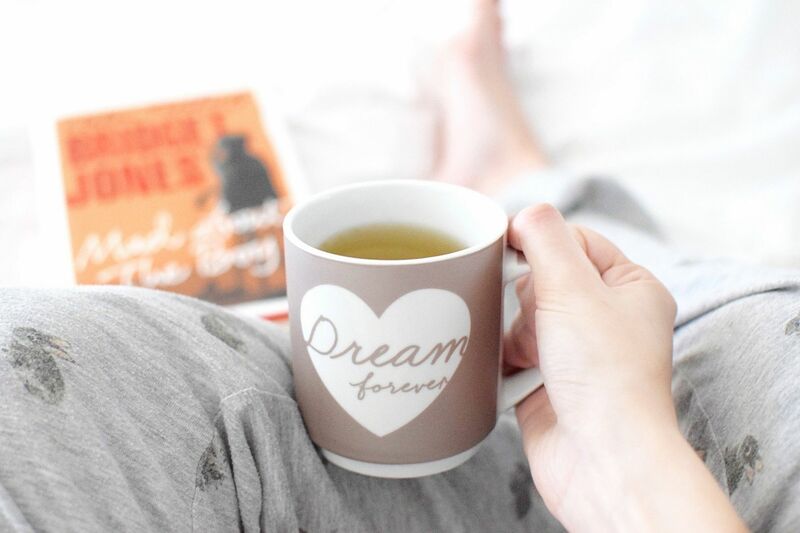 The best way to unwind is with a regular habit you no doubt have been doing all day – tea. Although swap your regular caffeine aka ‘keep you awake tea’ for sleepy time tea. Tea can have a calming effect on the body and will help to keep you hydrated, as dehydration can make you have a very restless sleep. Try something like Higher Living’s Chamomile & Vanilla Tea, which is caffeine free or if you are not a tea fan, Holland & Barrett’s Creamy Chamomile Cocoa is a great alternative, it combines chocolate flavour with chamomile, lemon balm, amino acids and sweetener, which all together have great calming and stress relief properties. Vitamin B6 helps your body function and if you are not getting a well-balanced diet, you could have a Vitamin B6 deficiency. It’s a common deficiency that can actually lead to sleep problems. Ensure your levels are topped up daily with a Vitamin B6 Supplement Tablet. Wednesday also known as hump day, means you are half-way through the week. Get over the midweek stresses and look forward to the rest of the week. I recommend taking a bath before bed, pop in a gorgeous bath bomb or bath oil such as Miaroma Pure Essentials Lavender Oil, this will just help to calm and settle your mind and get you in the right mood for getting to sleep. Lavender is proven to be calming, why do you think they use it at spas? So try it in a pillow spray or use Miaroma’s Temple Balm and dab some on your temples, behind your ears and wrists to breathe it in as you sleep. Something I am aiming to try at least one day a week is meditation. It helps your mind to clear out all those questions you ask yourself in bed and just focus on the most important thing, getting to sleep. There are many free meditation apps which can help you get into a routine for a complete beginner, try something like Headspace, Meditation Timer Pro or Calm. Stay off your phone and social media for at least half an hour before bed, it can make your mind overactive and also sets those seeds of doubt in your head whenever you see something you maybe didn’t want to see. Instead grab a good book to read in bed, read for a little while and it should help to keep your mind focused and transport it to a different place. I like to listen to slower music to help calm me down a little when I’m in bed. Or if you were out, it is Friday night after all, don’t go too crazy on the alcohol, it will make you dehydrated and restless throughout your sleep. Whether you have had a busy day shopping and your arms and legs are aching or you are just simply exhausted from the week and/or cold weather, a massage can be the best way to relax. Ask your partner or friend to give you a massage, or simple rub in massage oil into your muscles, such as the back of your legs and arms. 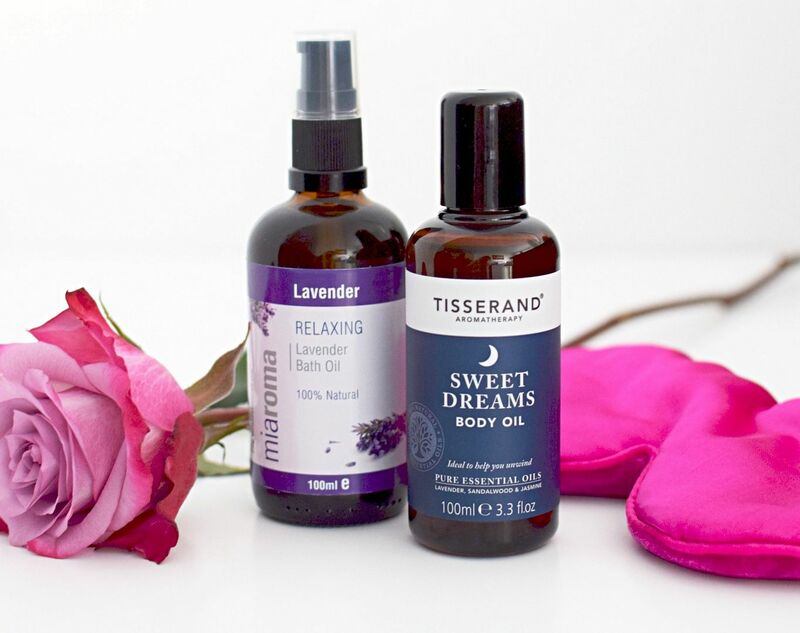 Tisserand’s Sweet Dreams Body Oil is fragranced with lavender, sandalwood and jasmine, all you need to help your body to relax. If stress and anxiety is what is keeping you awake at night, especially the dreaded Sunday night blues. Then try a herbal tablet like Lemon Balm, Passion Flower or Valerian. These can be taken about half an hour before you plan to go to bed, take one or two capsules as directed and they should aid your worries. These herbal remedies, calm the brain and body to soothe stress and anxiety. Let me know if you try any of these tips or decide to take the full week challenge! Some really good and inspiring tips. Got motivated to finally rest and not be unproductive and sleepy throughout the day again!